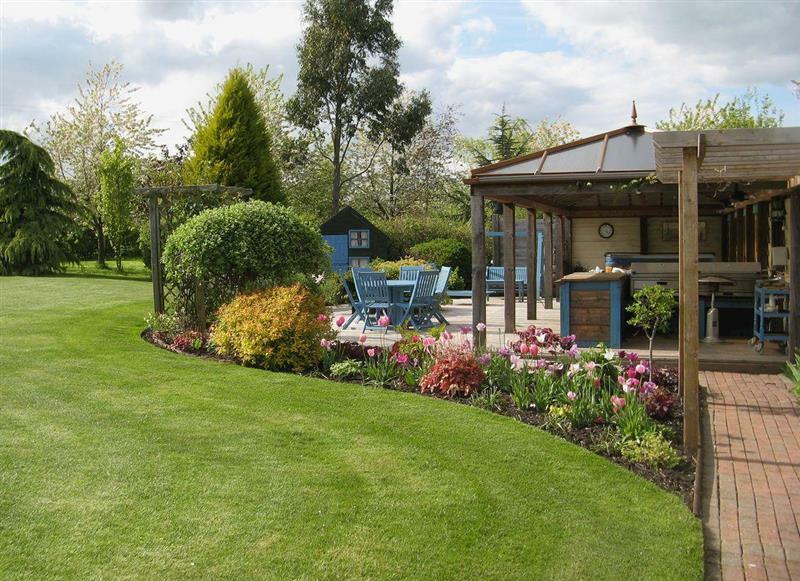 Pipers Cottage sleeps 6 people, and is 17 miles from Dymock. 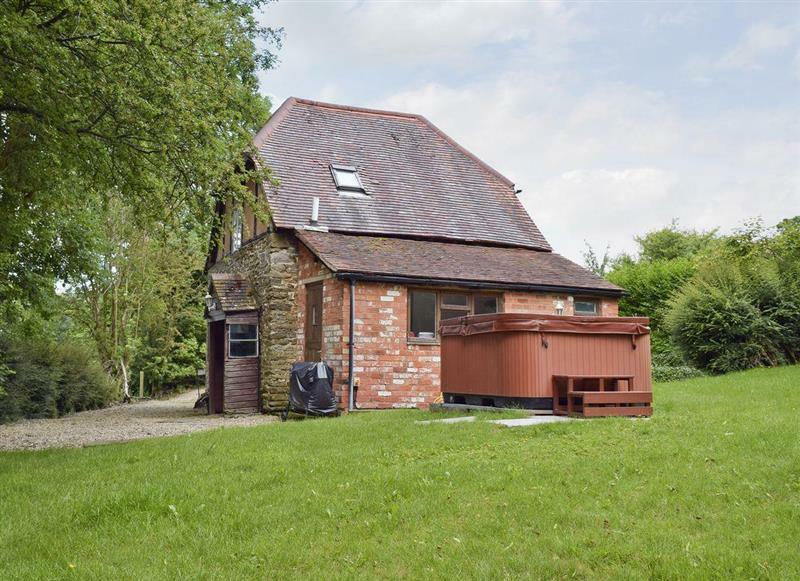 Little Saxon Barn sleeps 10 people, and is 24 miles from Dymock. 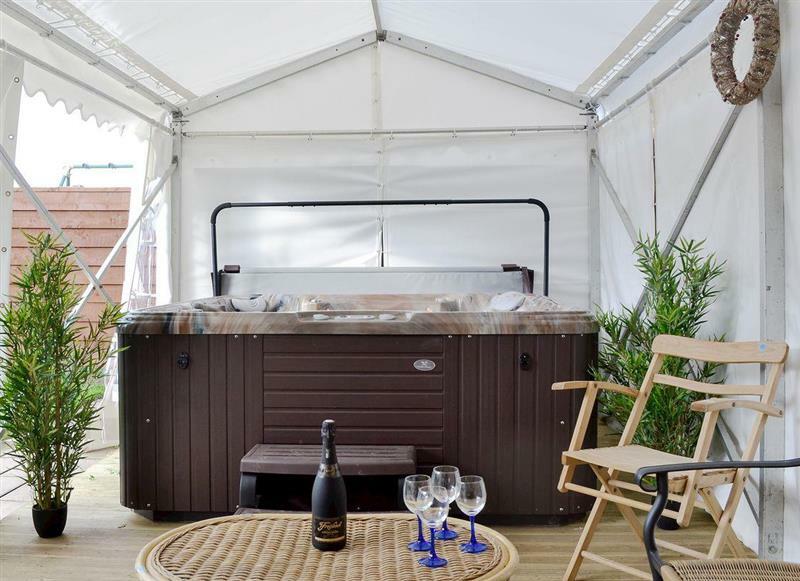 The Landers sleeps 10 people, and is 20 miles from Dymock. 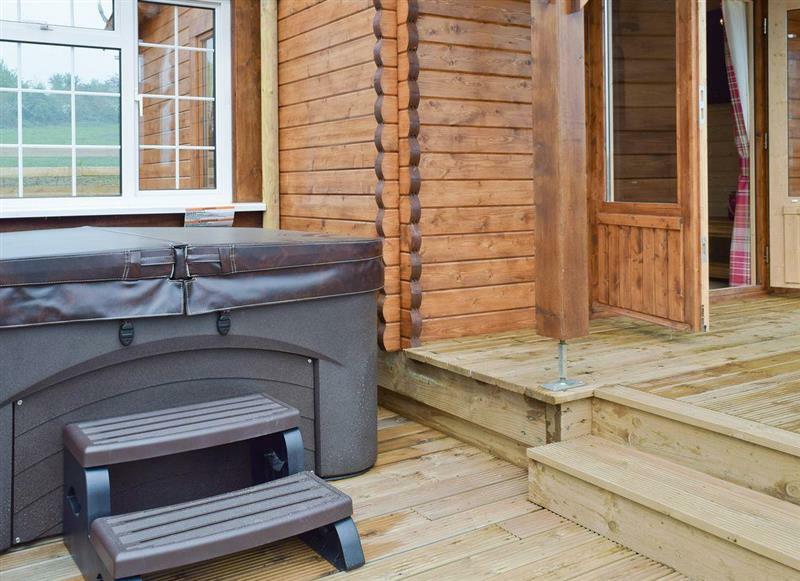 Sunbrae Holiday Lodges - Robin Lodge sleeps 2 people, and is 27 miles from Dymock. 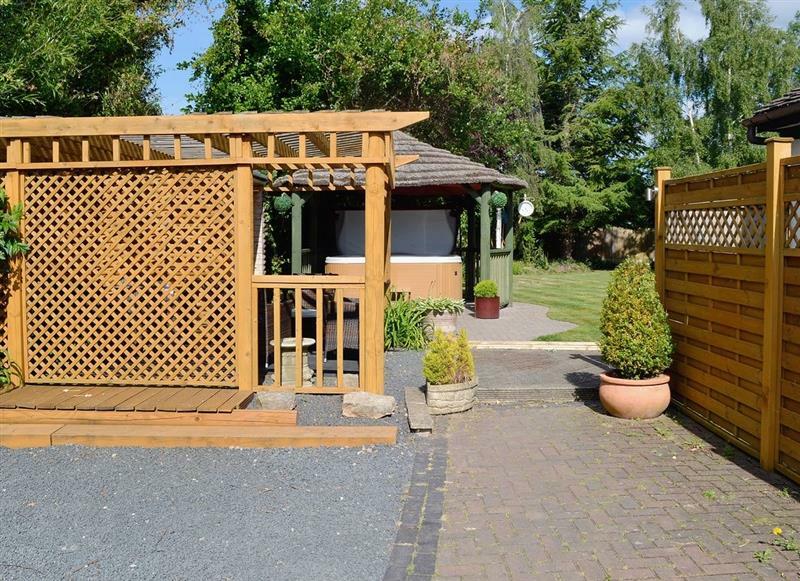 Hawthorn Lodge sleeps 4 people, and is 27 miles from Dymock. 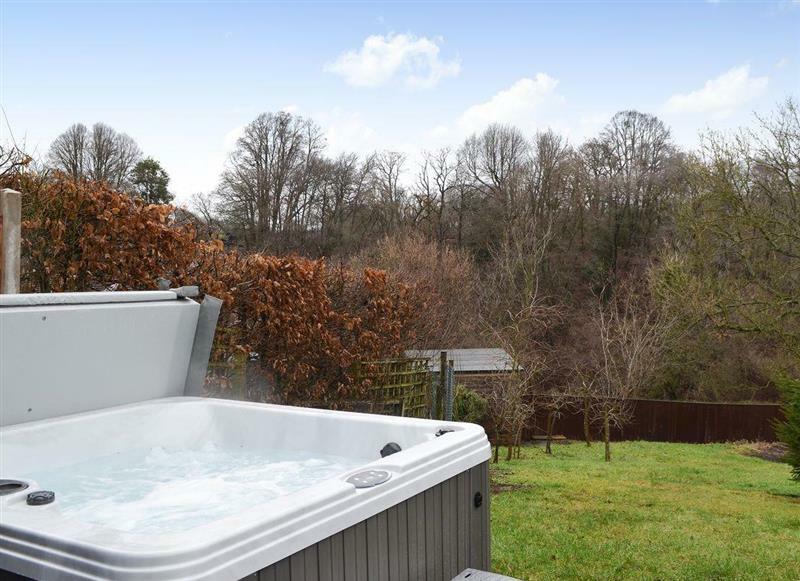 Whitsun Brook sleeps 4 people, and is 32 miles from Dymock. 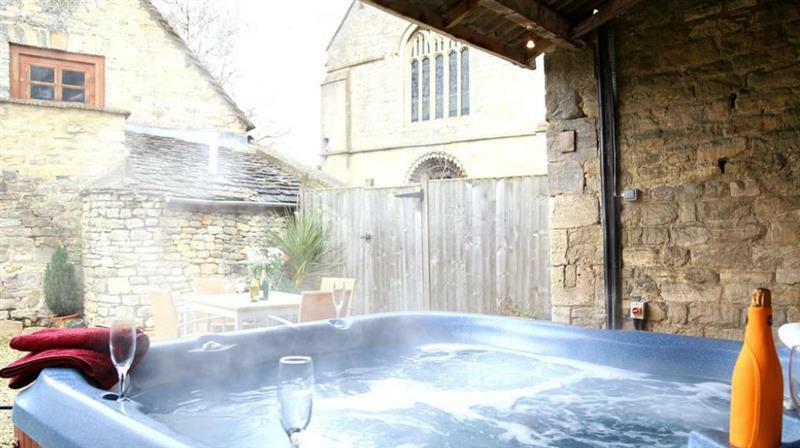 Oldcastle Cottages - Falstaff Cottage sleeps 4 people, and is 9 miles from Dymock. 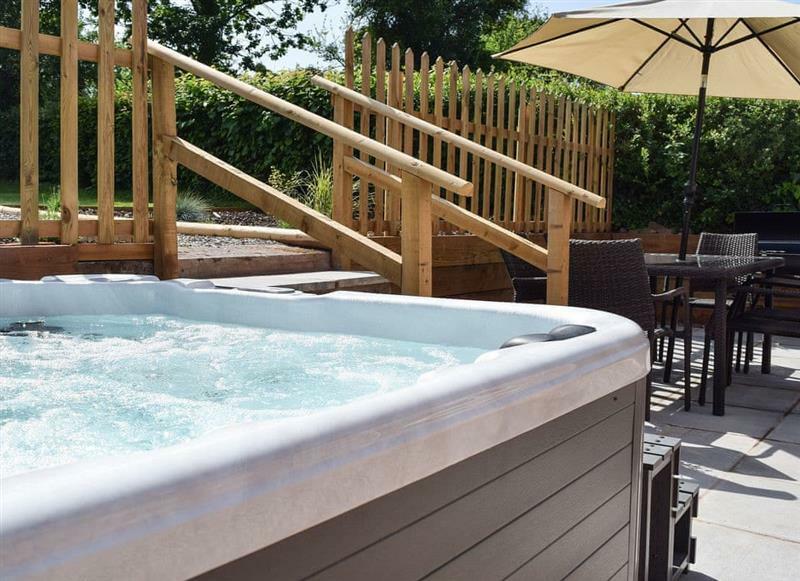 Elderflower Lodge sleeps 4 people, and is 27 miles from Dymock. 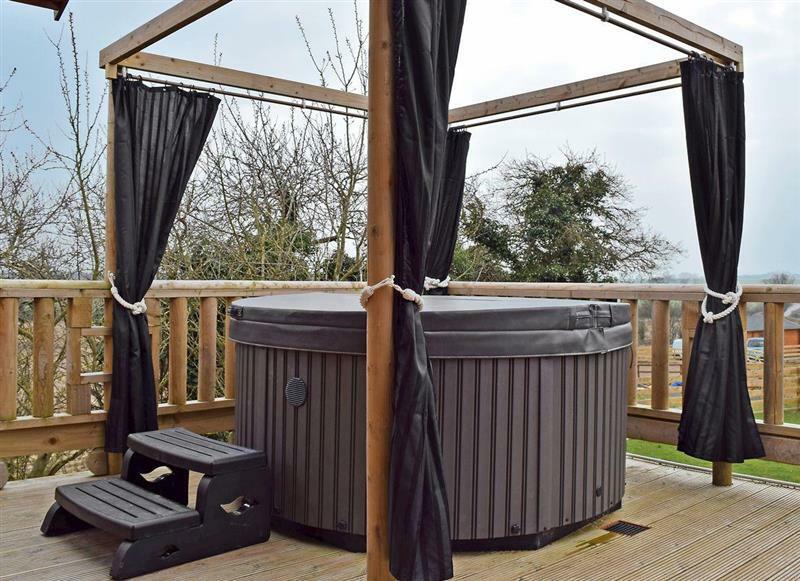 Oldcastle Cottages - Hot Tub Cottage sleeps 6 people, and is 9 miles from Dymock. 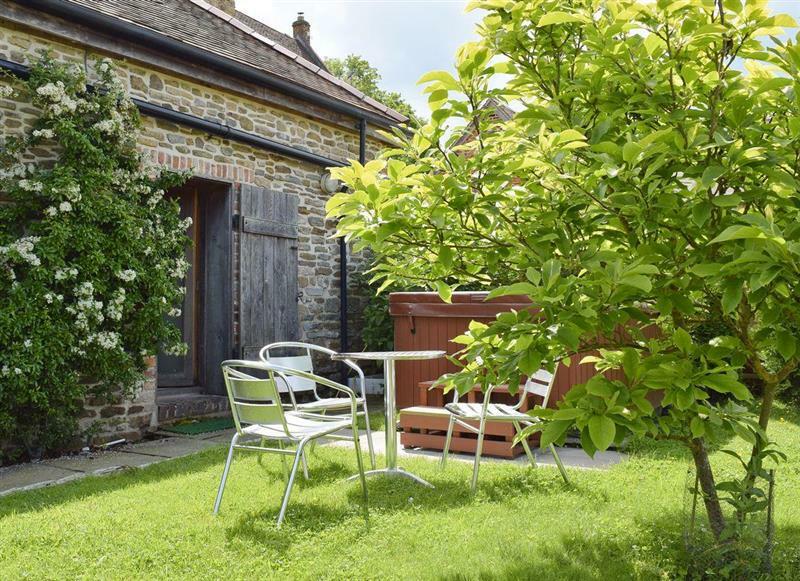 Oldcastle Cottages - Lovers Cottage sleeps 2 people, and is 9 miles from Dymock. 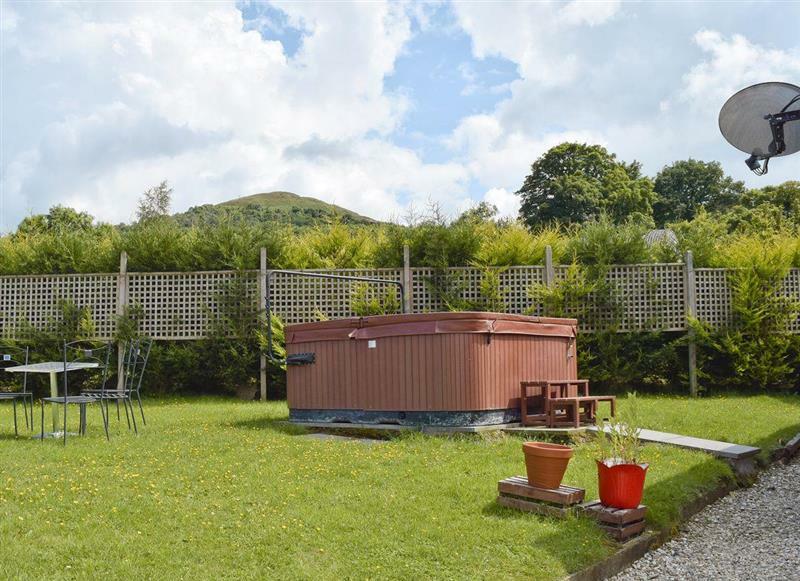 Underwood Farm - The Outlook sleeps 6 people, and is 28 miles from Dymock. 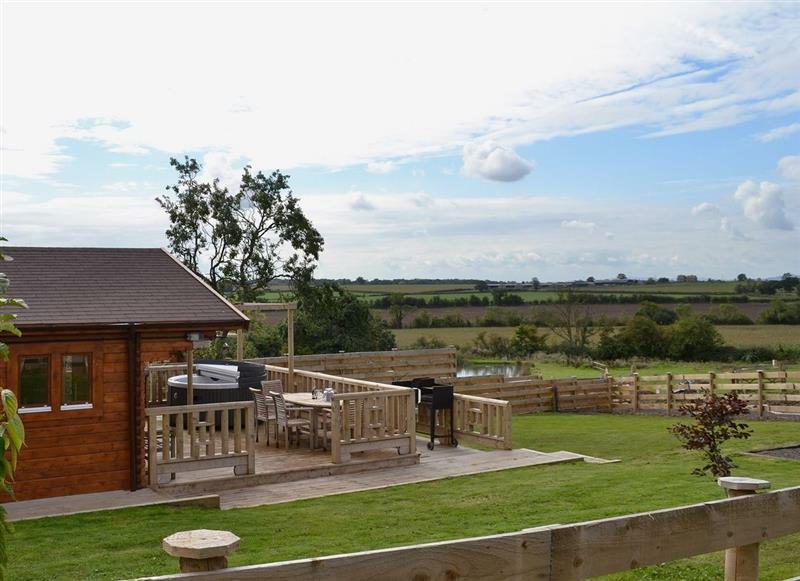 Underwood Farm - The Retreat sleeps 6 people, and is 34 miles from Dymock. 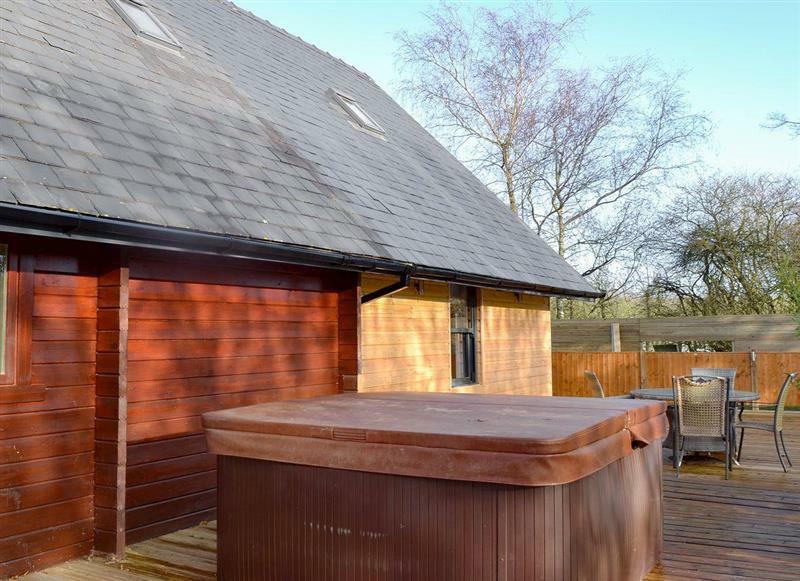 Cwm Lodge sleeps 2 people, and is 22 miles from Dymock. 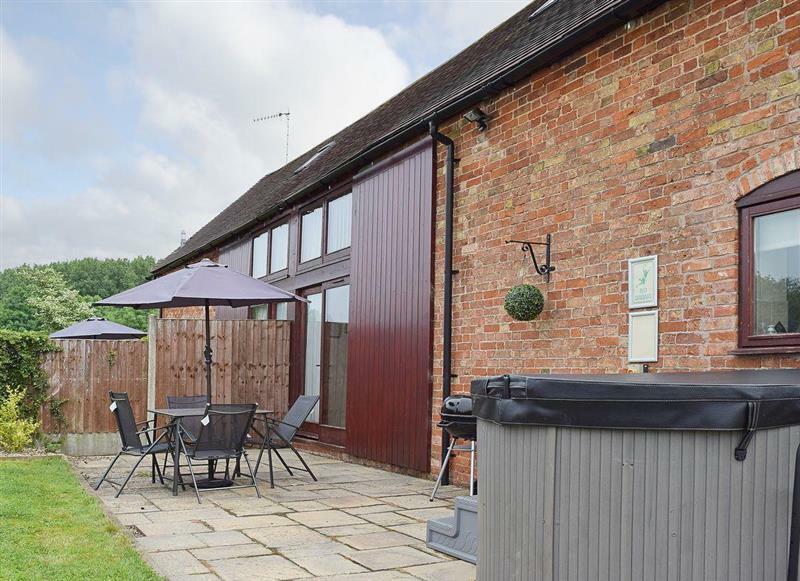 Harts Farm Barn Cottage sleeps 5 people, and is 8 miles from Dymock. 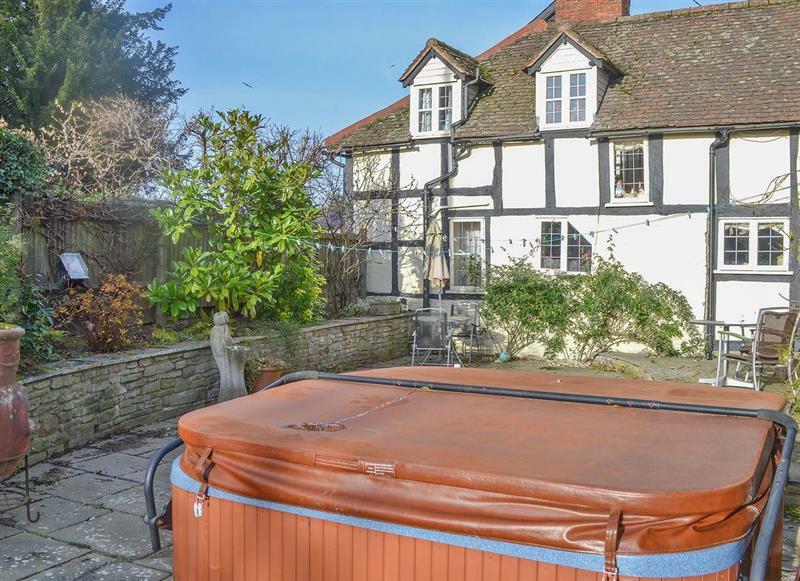 The Farmhouse sleeps 16 people, and is 28 miles from Dymock. 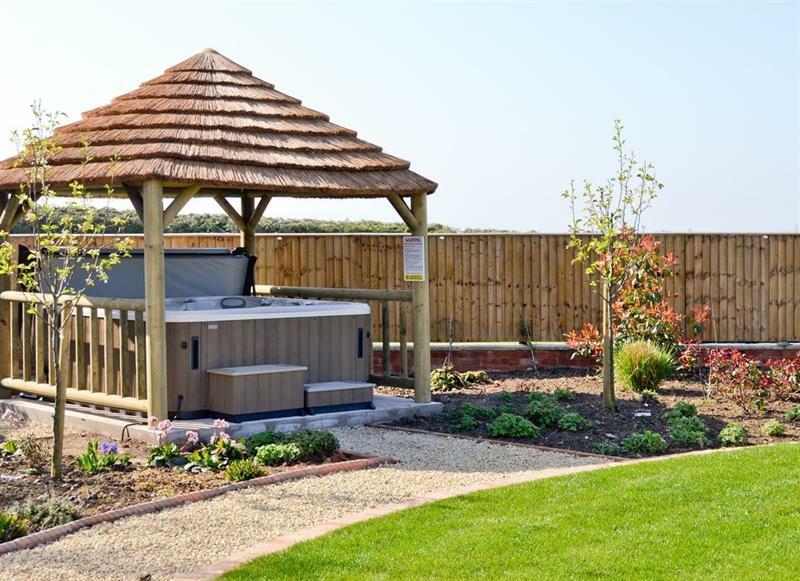 High House sleeps 6 people, and is 32 miles from Dymock. 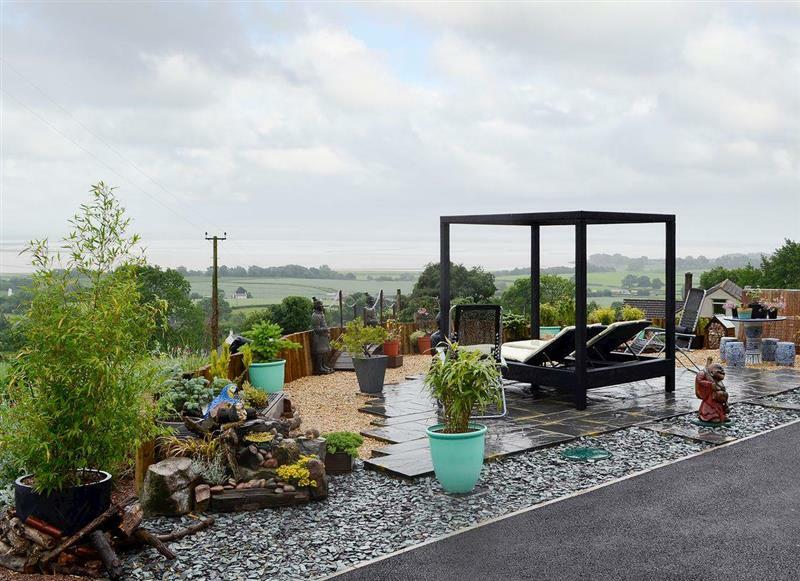 North View sleeps 8 people, and is 14 miles from Dymock. 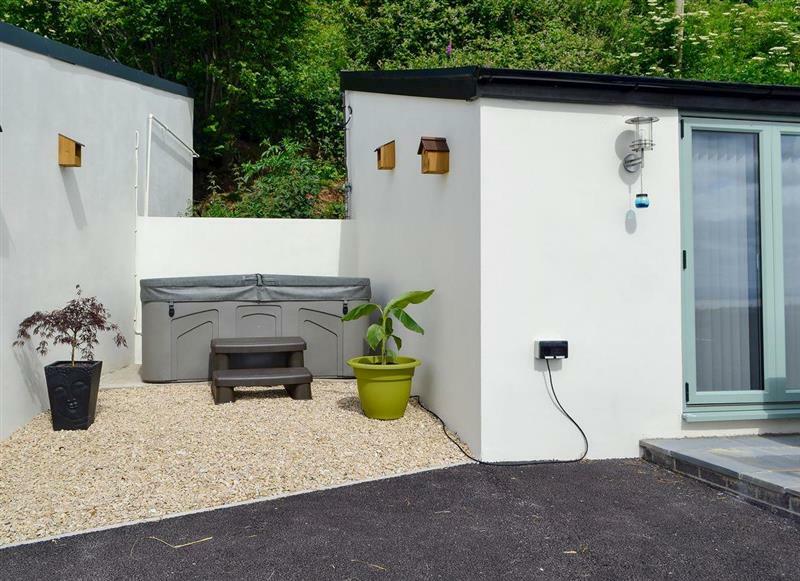 Quarry Lodge sleeps 7 people, and is 7 miles from Dymock. 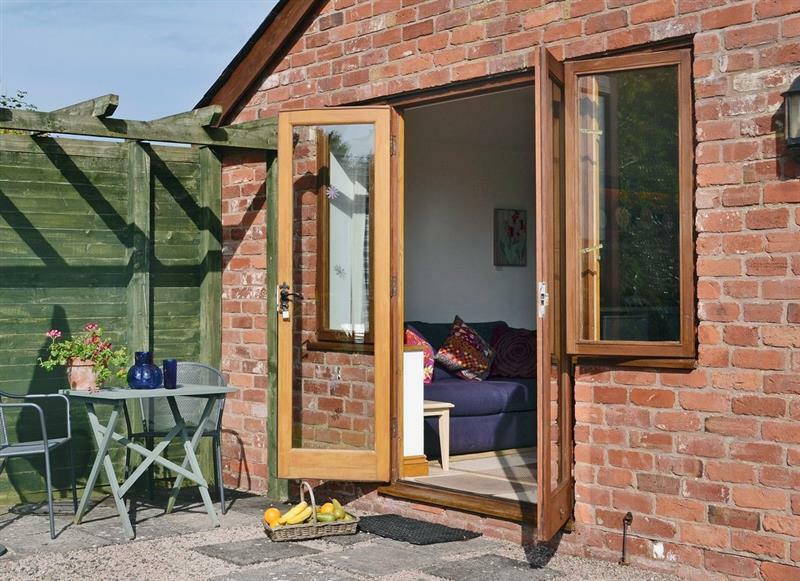 1 Somerville Cottages sleeps 4 people, and is 3 miles from Dymock. 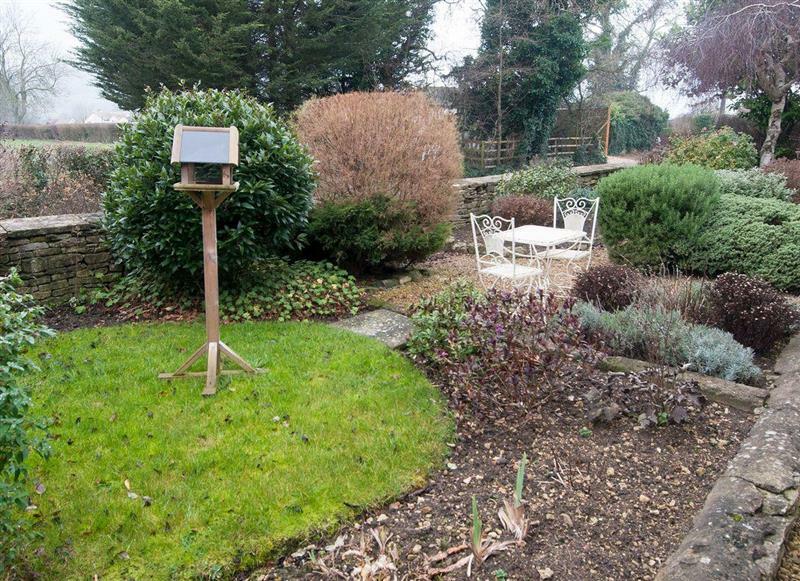 The Arbour sleeps 12 people, and is 24 miles from Dymock.